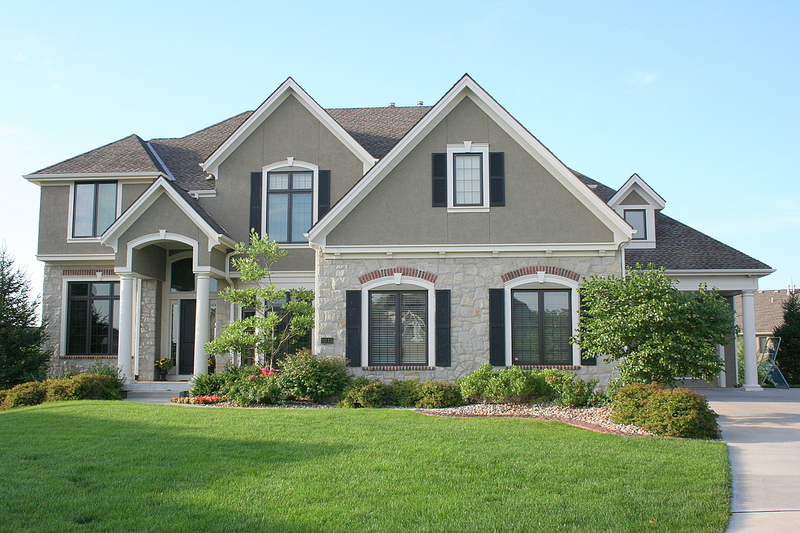 Are you considering building a new home in Cincinnati or Northern Kentucky? WE CAN HELP with new construction! What builders are reputable and competitive? Who builds at this price range in this community? What lot/building opportunities are there (especially not on MLS)? Can we build in _______(area) for _____(budget)? What are the building restrictions? Are there any tax abatements available for new construction? What finishes should I choose that would be best for resale? Will the Builder negotiate on the price? Will the Builder be willing to make changes to a market home that they built? What features do I need to ask about to make my home energy efficient? When should we put our home on the market if we are building a new home? Experience counts when deciding to build your dream home, and the Finn Team handles new homes every week. Contact us and we can answer any questions you may have about building a new home in the Greater Cincinnati area: holly.finn@cbws.com 513-560-6513.